Following the first update to Android KitKat last week, Google has already started rolling out Android 4.4.2. So far the software upgrade is available for the Nexus 4, Nexus 5, Nexus 7 and Nexus 10, though there’s no word when it might land on the Moto X or any other devices. We knew the update started rolling out yesterday, but we weren’t sure what it included. Now we do. According to a brief changelog from Sprint, it appears to focus on bug fixes—specifically for the voice mail indicator—and security enhancements. The update also includes some camera improvements for the Nexus 5, though that’s likely just being carried over from Android 4.4.1 for users who never received the first KitKat update. Google also completely removed the gallery application (it’s now just Photos with cloud-storage from Google+). 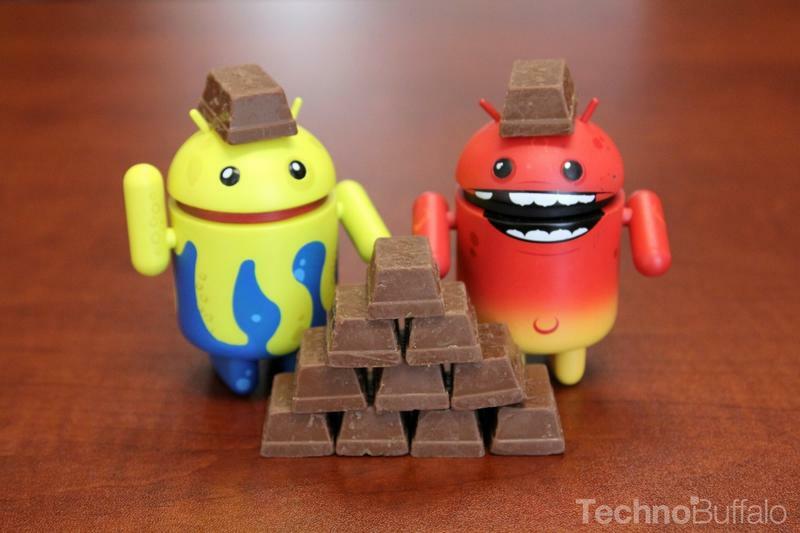 If you haven’t received Android 4.4.2 on your Nexus device yet don’t worry, it’s on the way. Android Police can you show you how to manually install the update if you follow the source below.